What makes you happy? 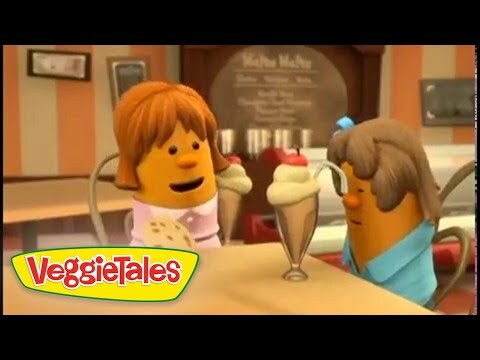 Join Larry and his Veggie pals on a quest to find out what true happiness is all about! Featuring 3 classic stories with lessons in forgiveness, courage, and friendship! 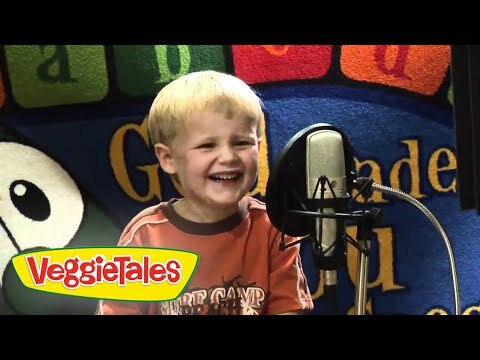 PLUS... funny and thought-provoking moments from the Veggie kids (as voiced by real children) sharing their take on what happiness really means! A Story of Friendship: Sheerluck Holmes & the Golden Ruler. A Story of Family: The Grapes of Wrath. A Story of Faith: Esther: The Girl Who Became Queen. "The Dance of the Cucumber"
Running Time: Approx. 85 min.